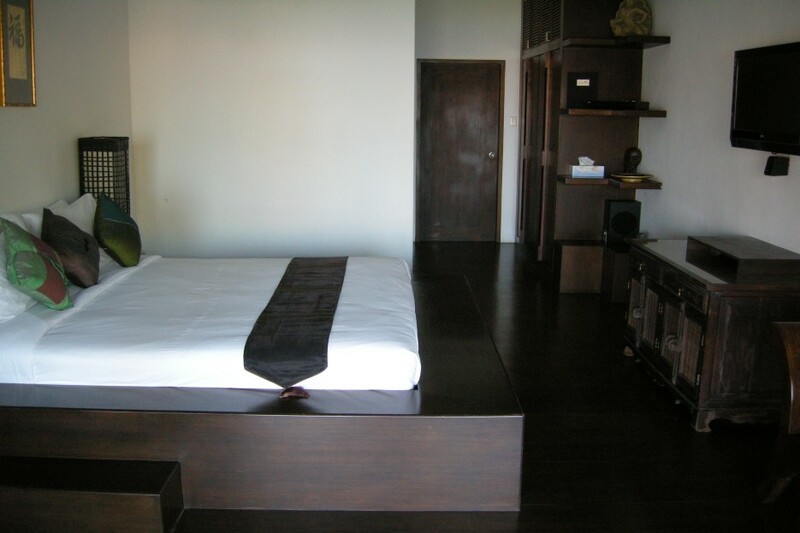 $ 990 / day min. 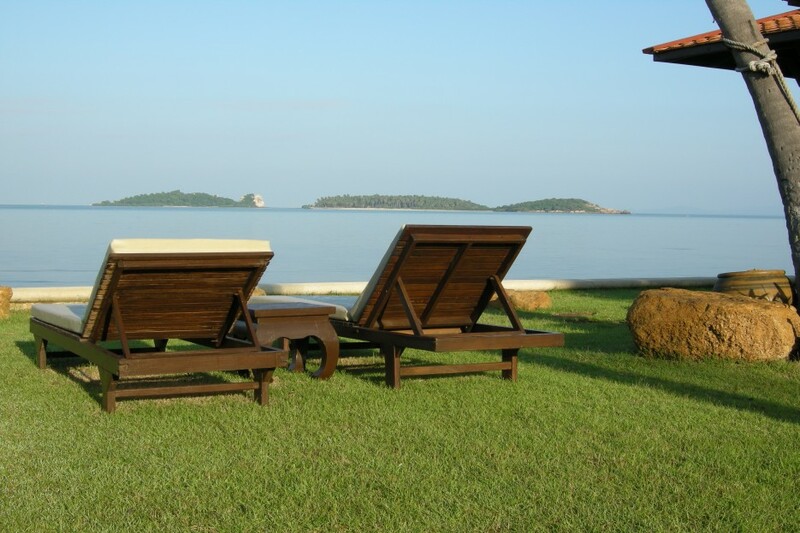 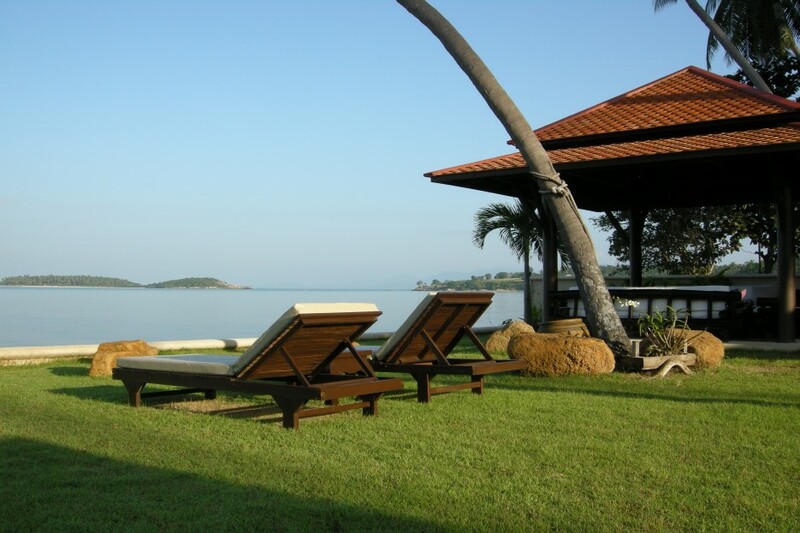 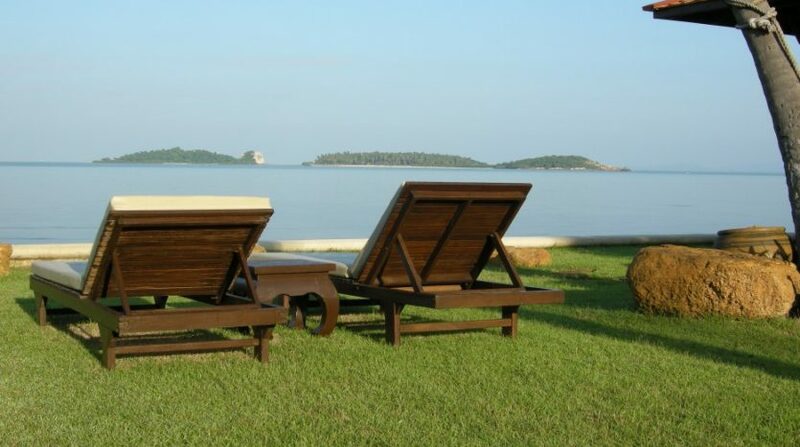 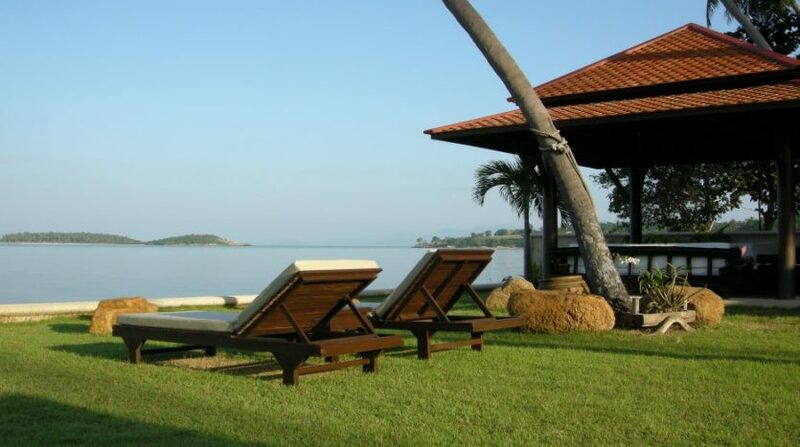 The estate enjoys a beautiful sunset view and looks out on the large Buddha and neighboring isles. 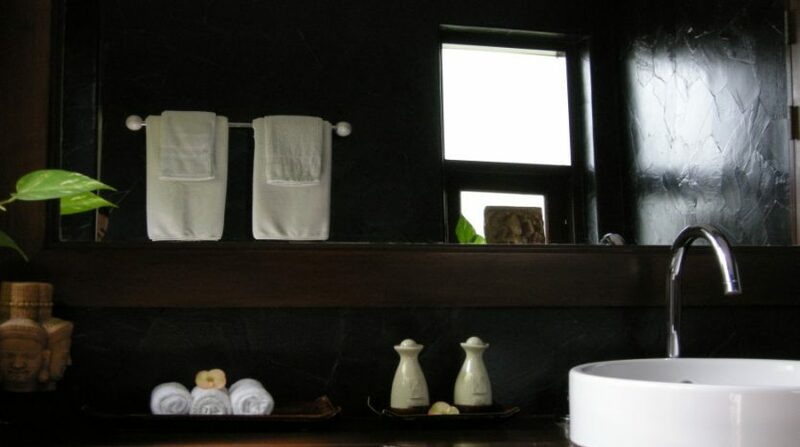 It’s possible for you to relax and totally unwind together with your loved ones or friends in huge, high-end, comfortably furnished living and eating spaces. 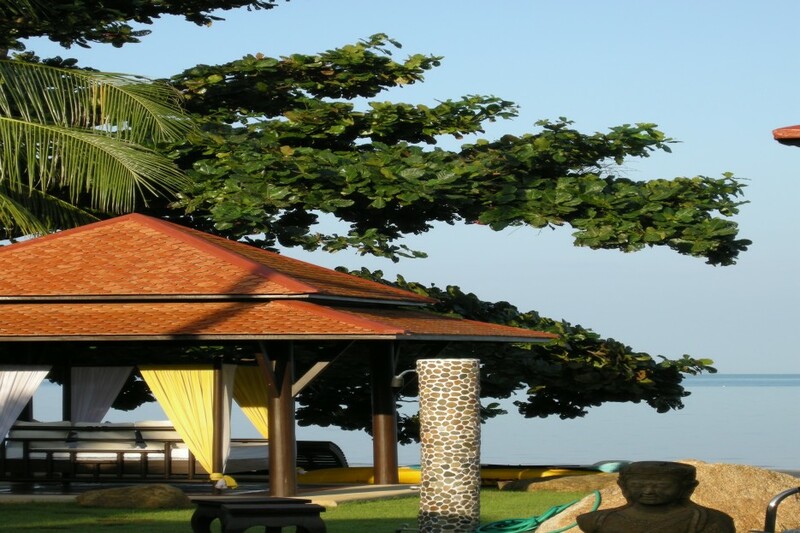 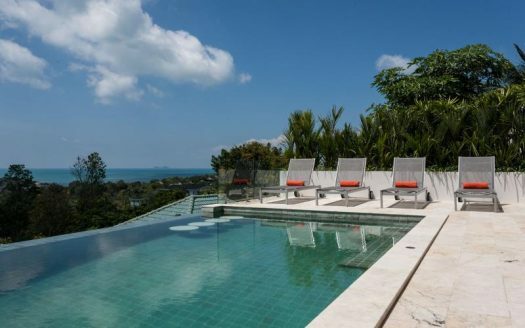 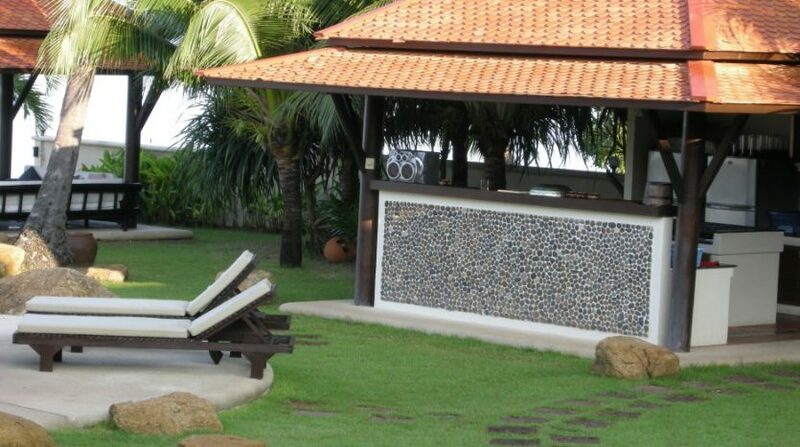 You’ll take pleasure in the tropical garden and the privacy all around your pool and beach. 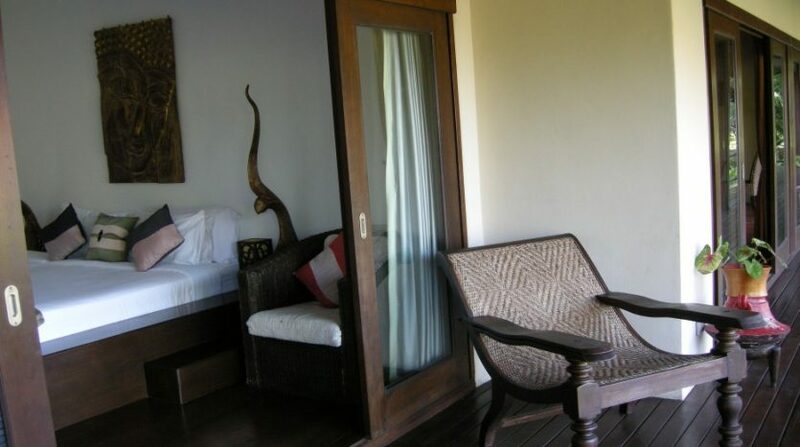 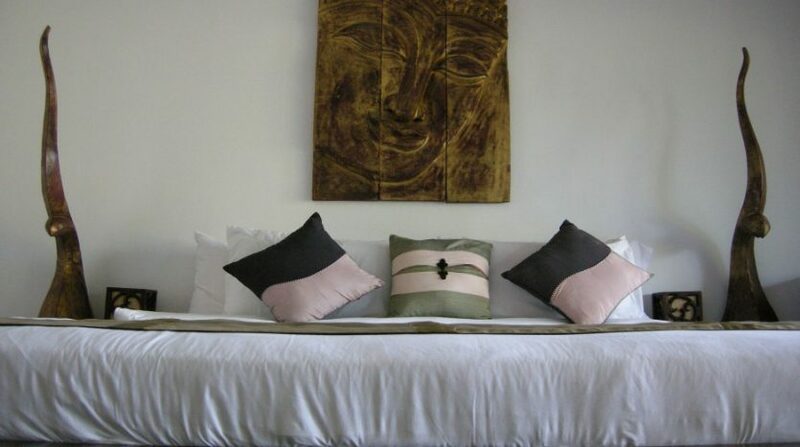 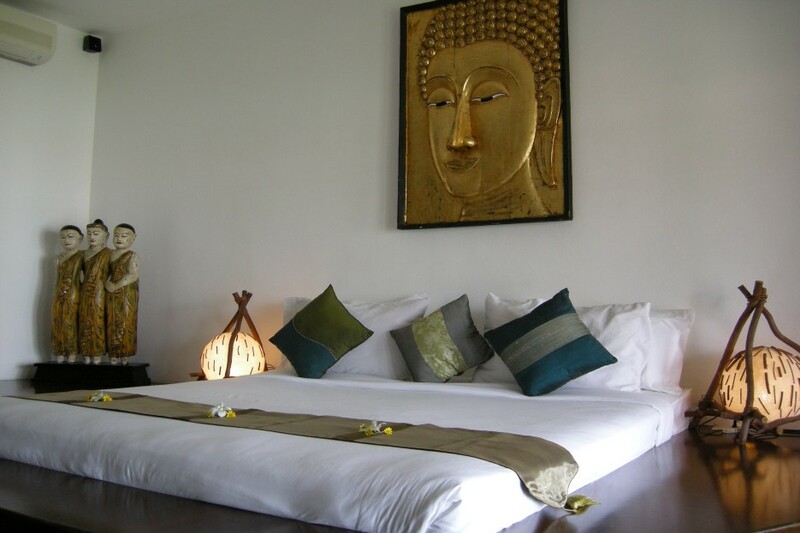 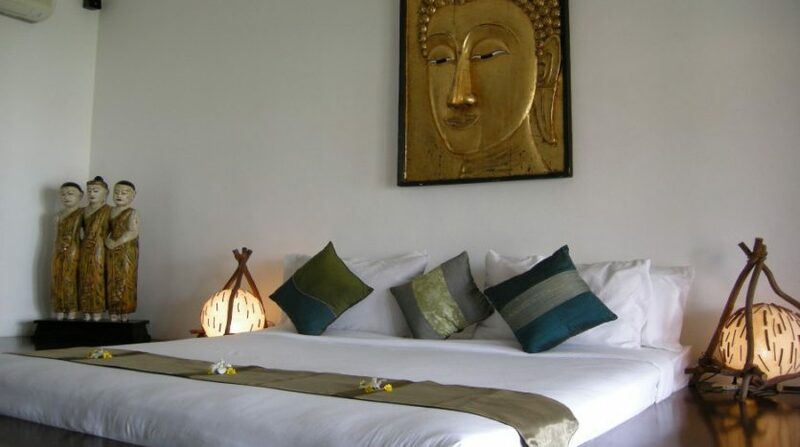 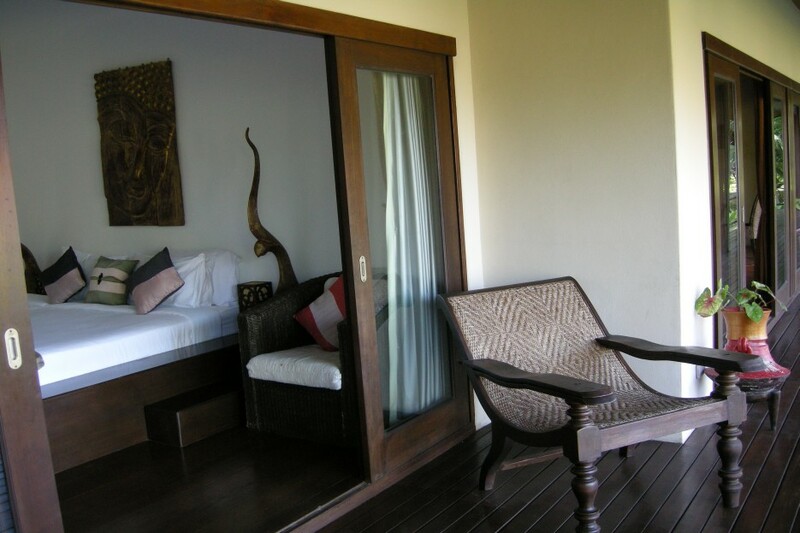 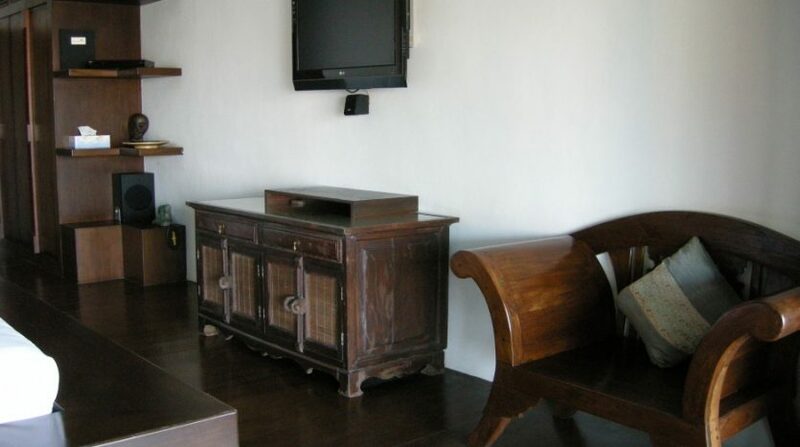 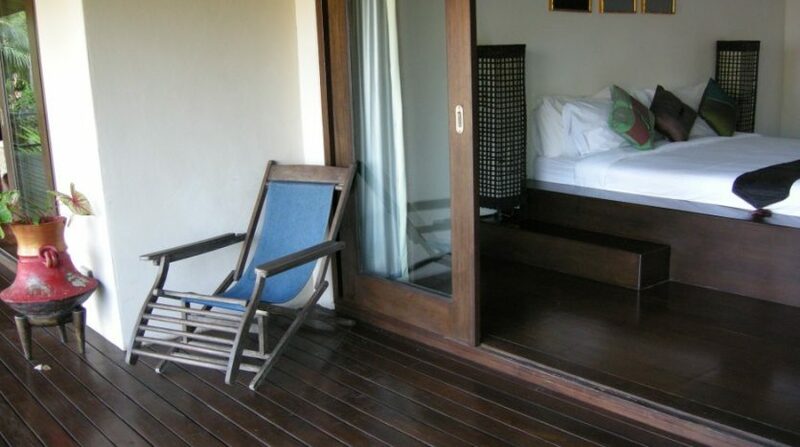 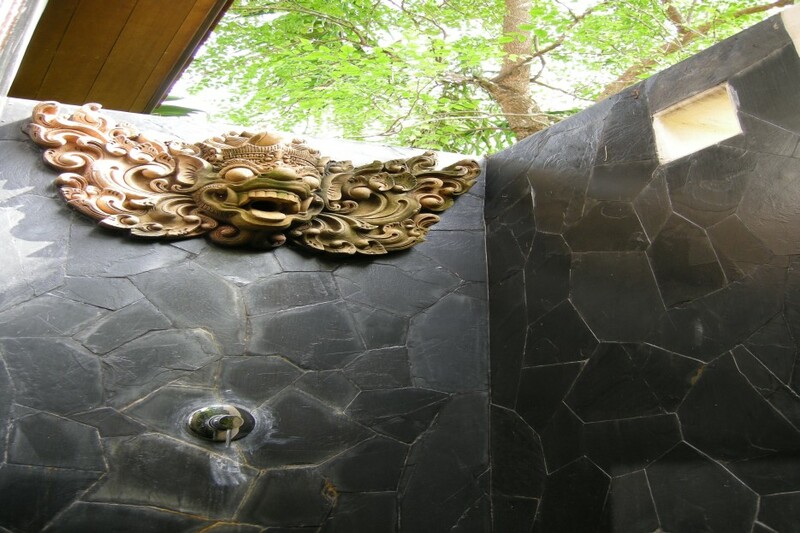 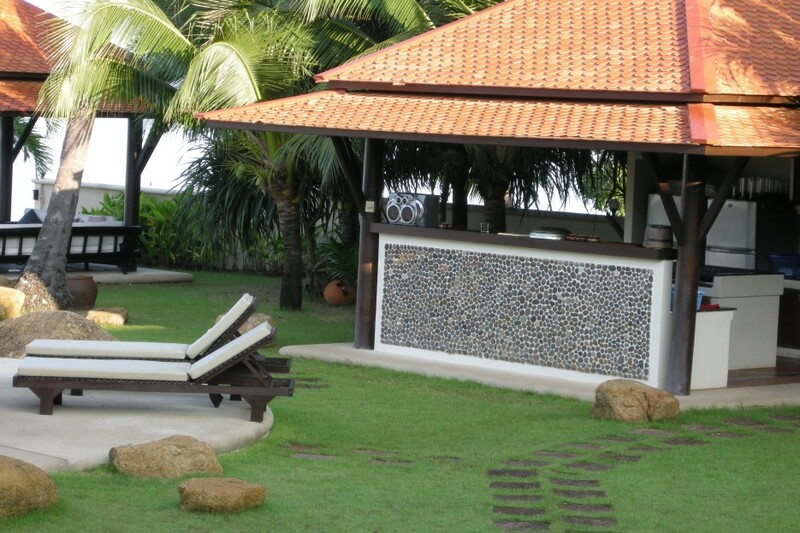 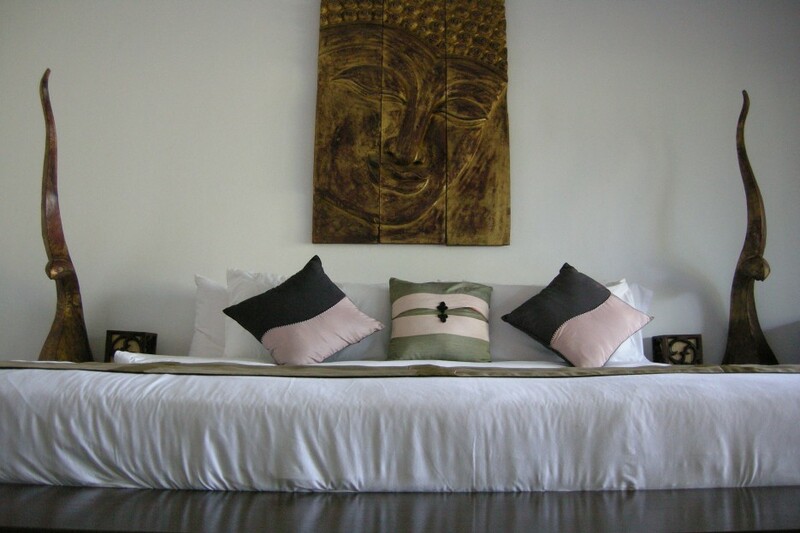 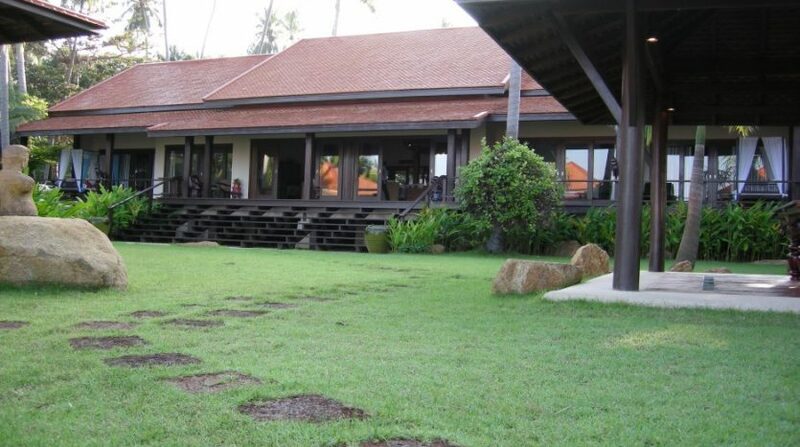 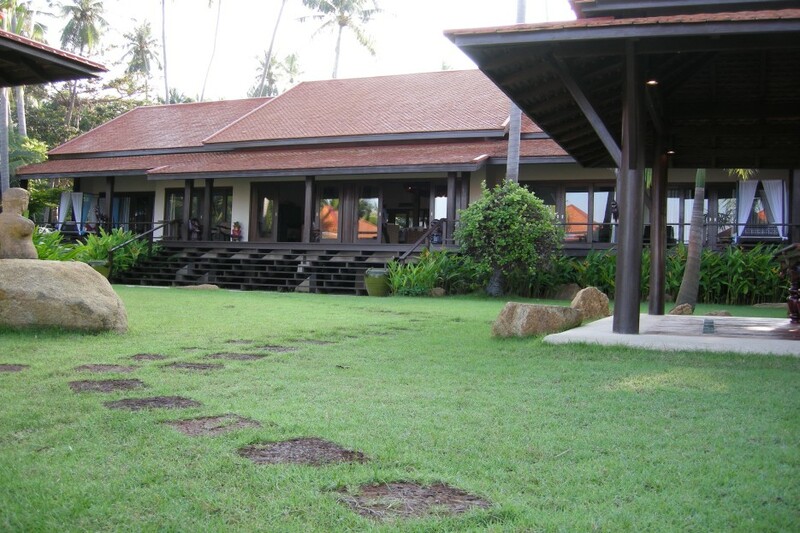 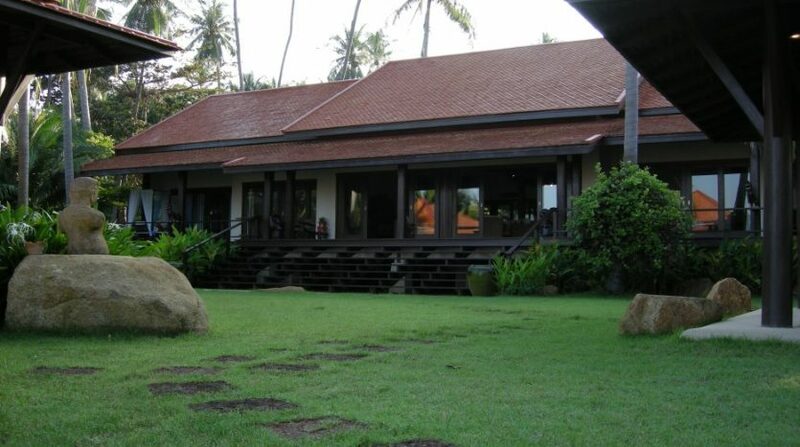 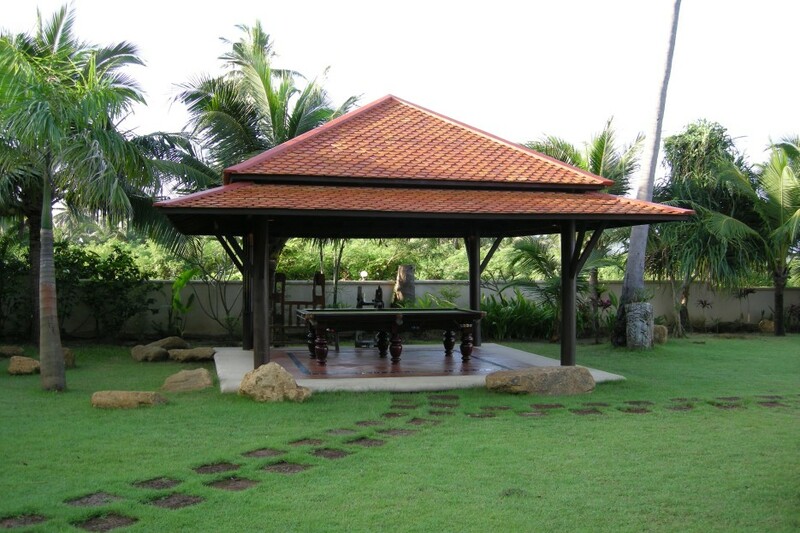 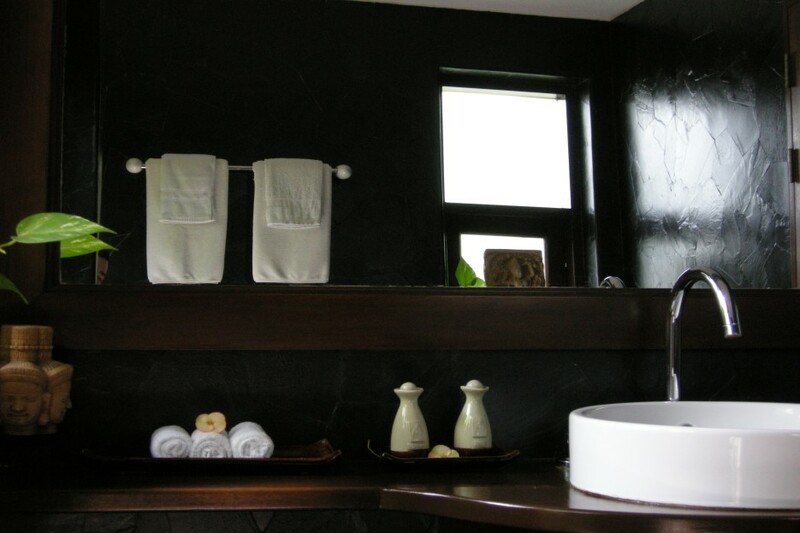 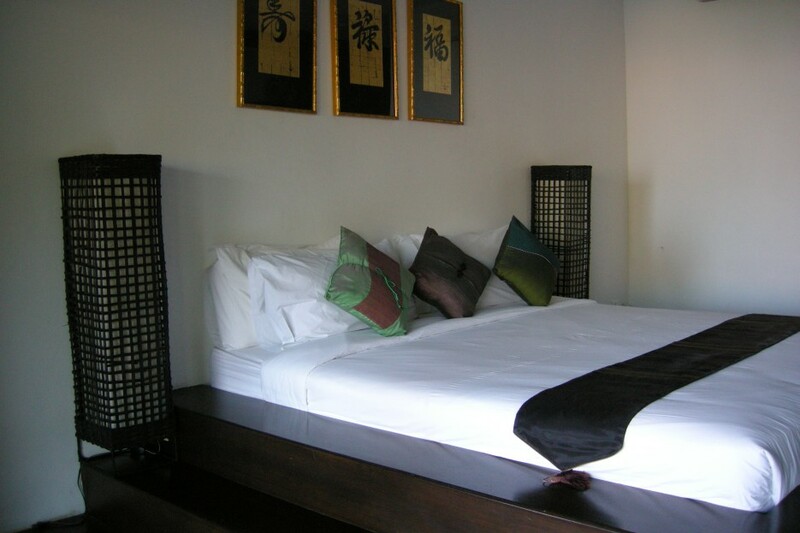 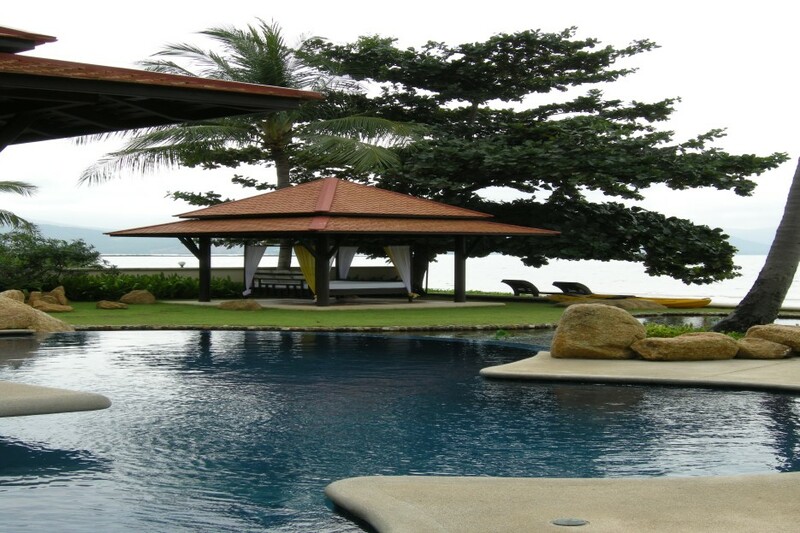 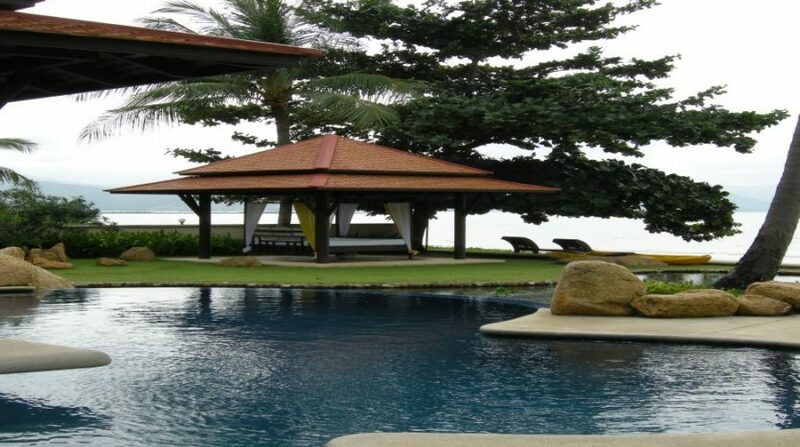 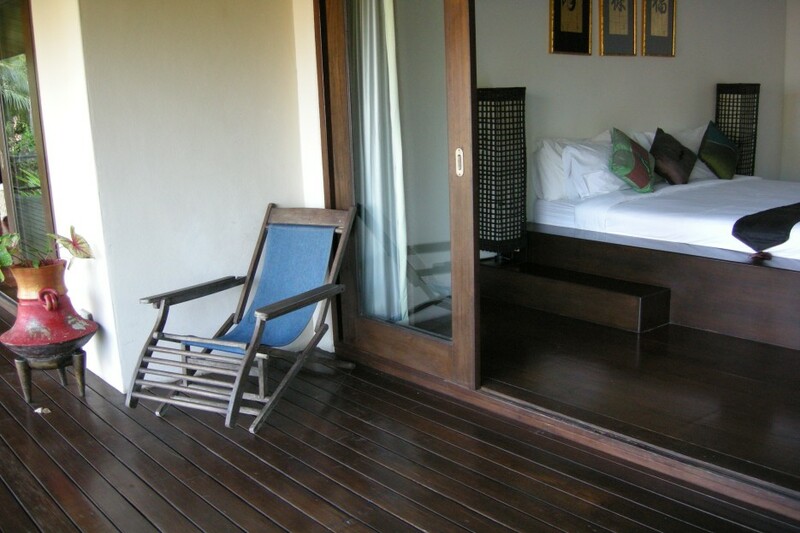 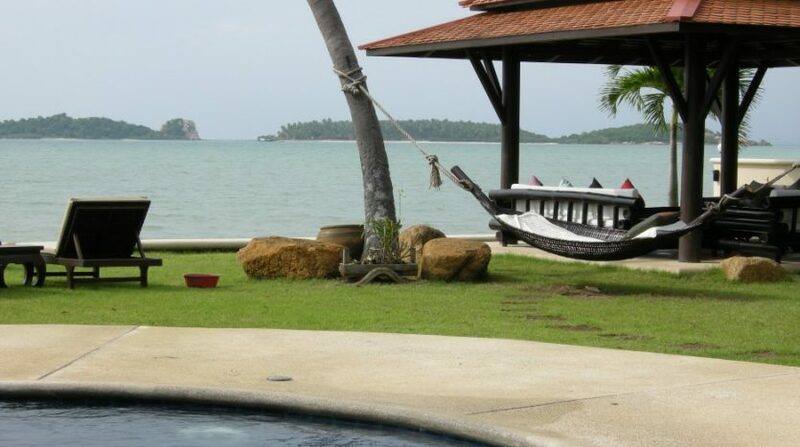 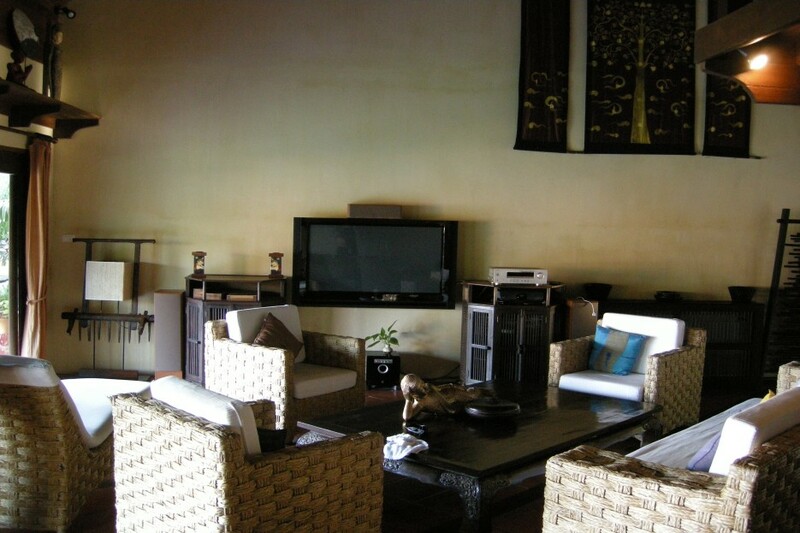 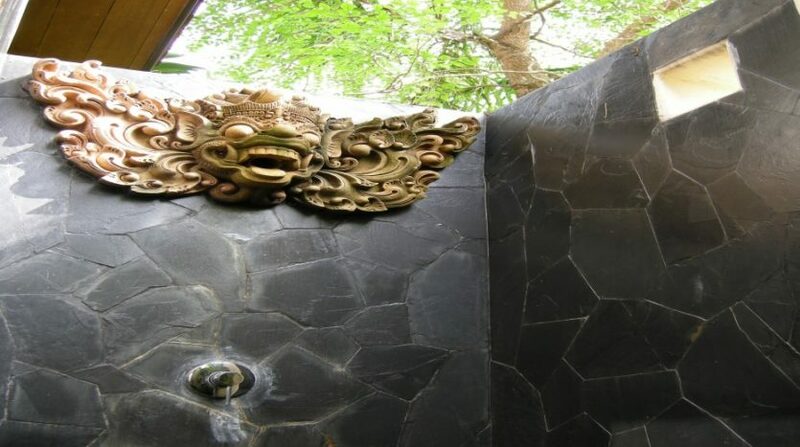 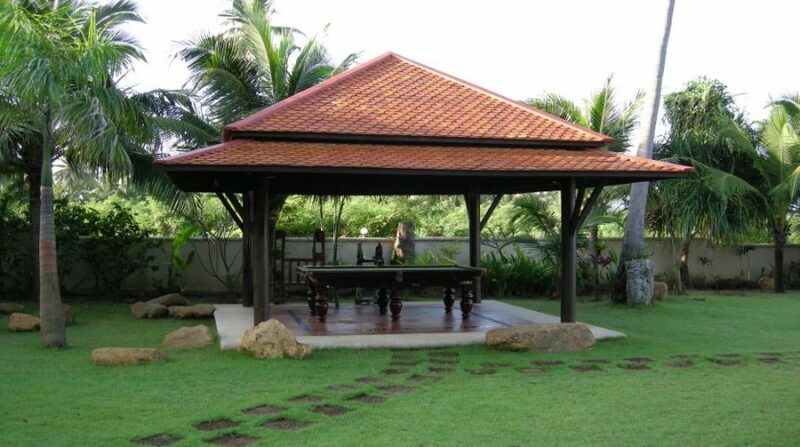 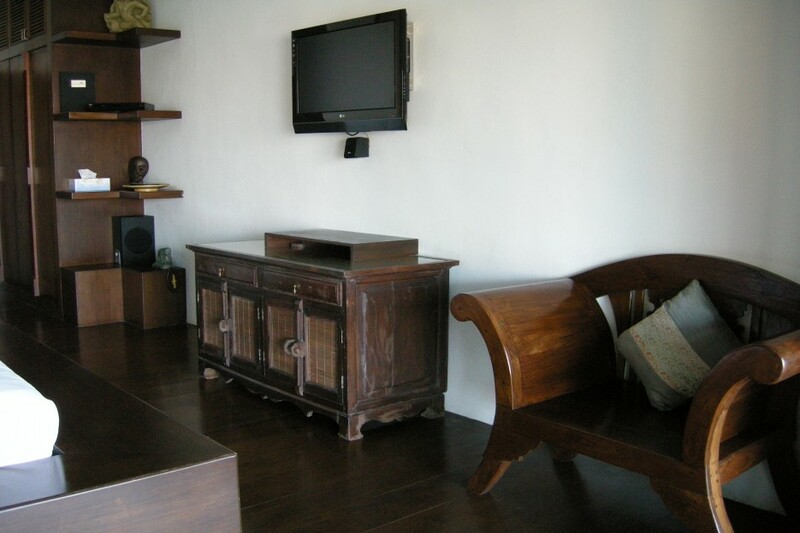 Angthong Villa provides all the comforts you’d anticipate from an extraordinary boutique resort. 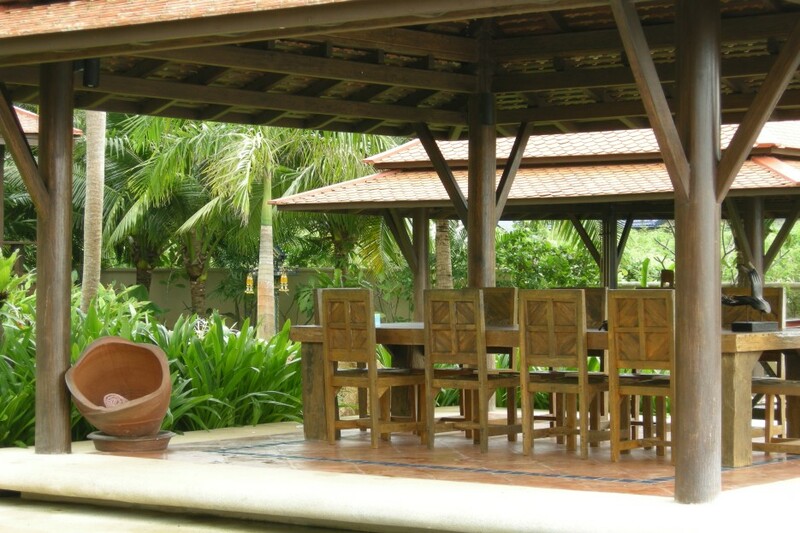 The cooking service can also be accessible for just about any special occasion. 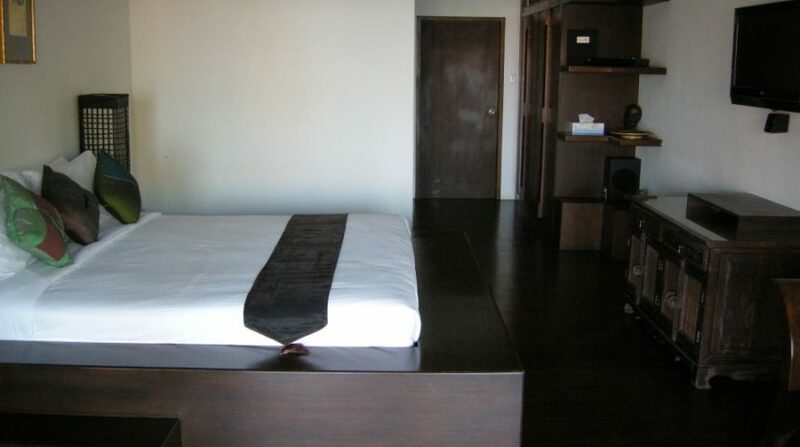 The employees will pamper you as well as give you all of your want, along with 24 hrs protection. 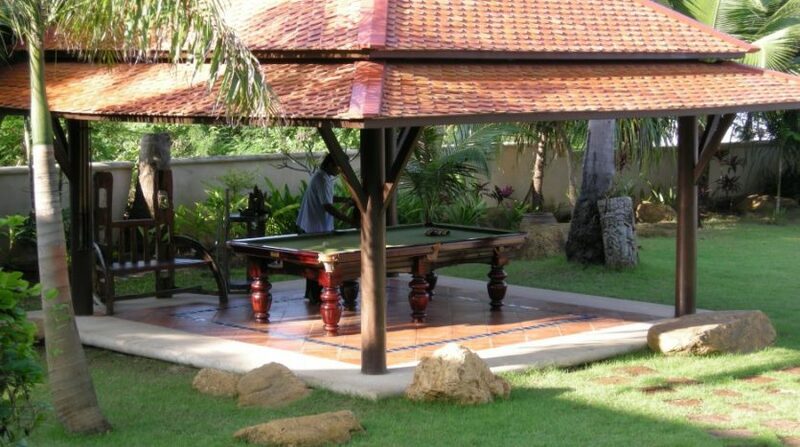 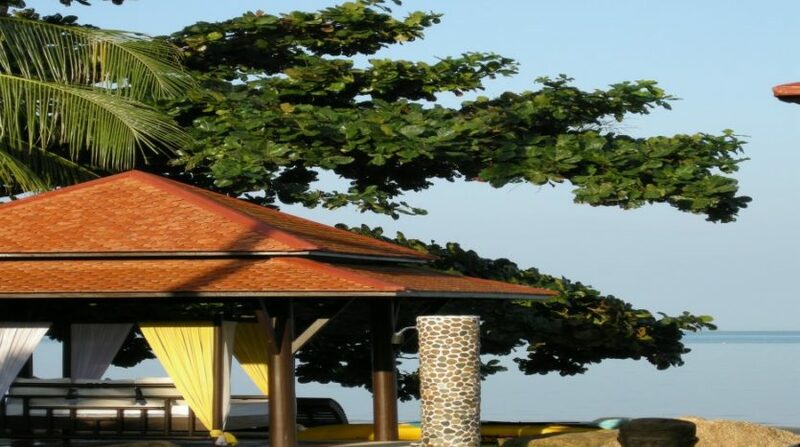 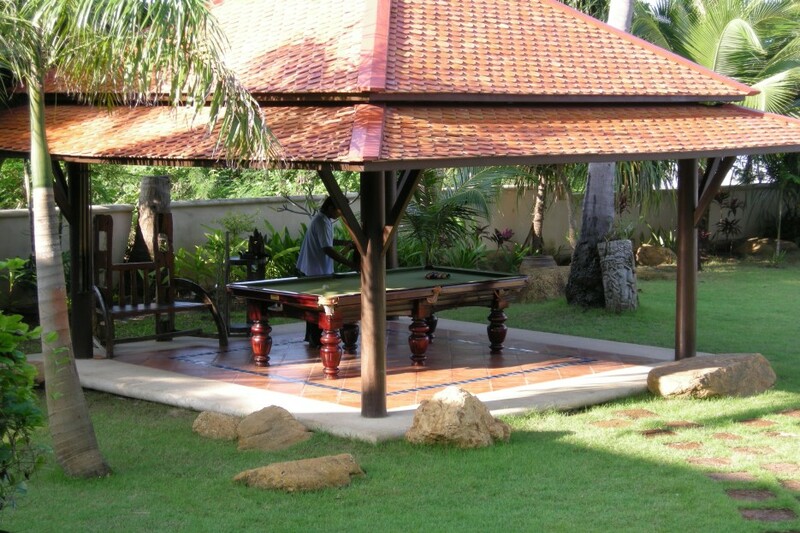 Amusement facilities include a residence theater, televisions in rooms; snooker dining table, meditation sala, and additional pieces to make your perfect vacation. 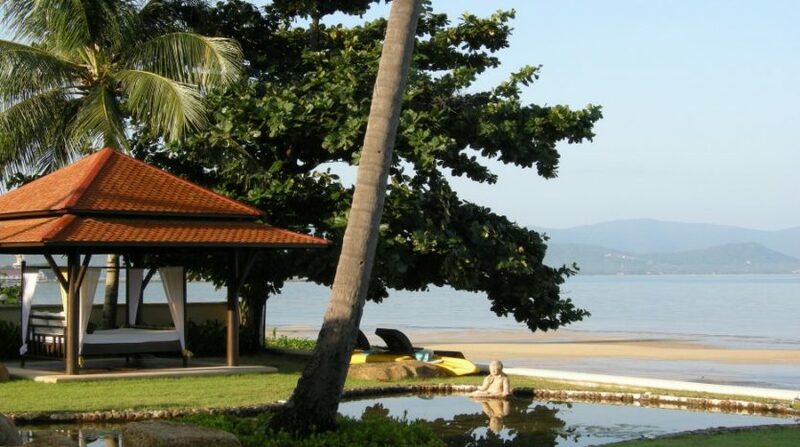 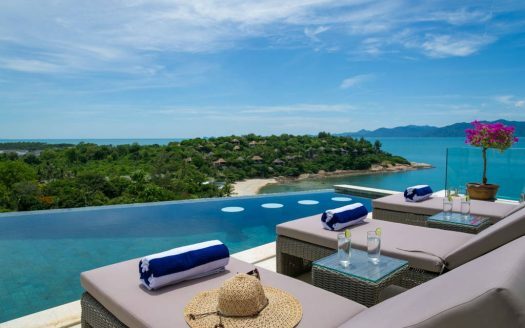 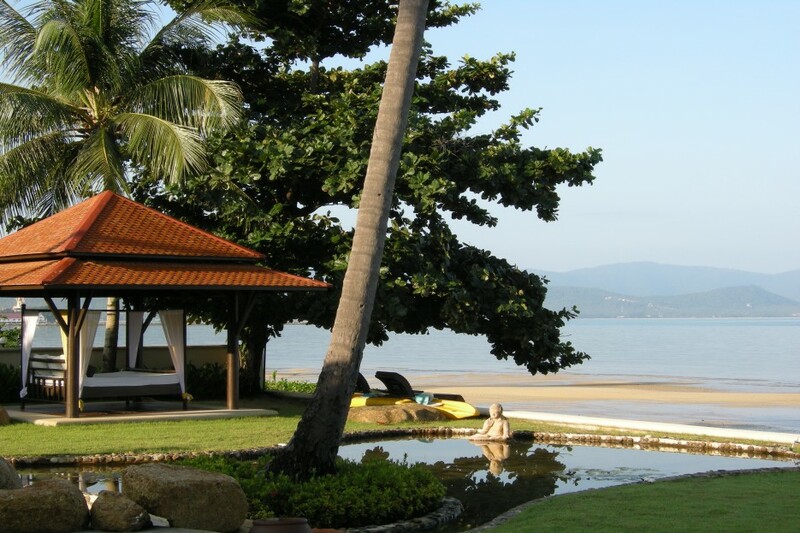 Samui’s important attractions are minutes away. 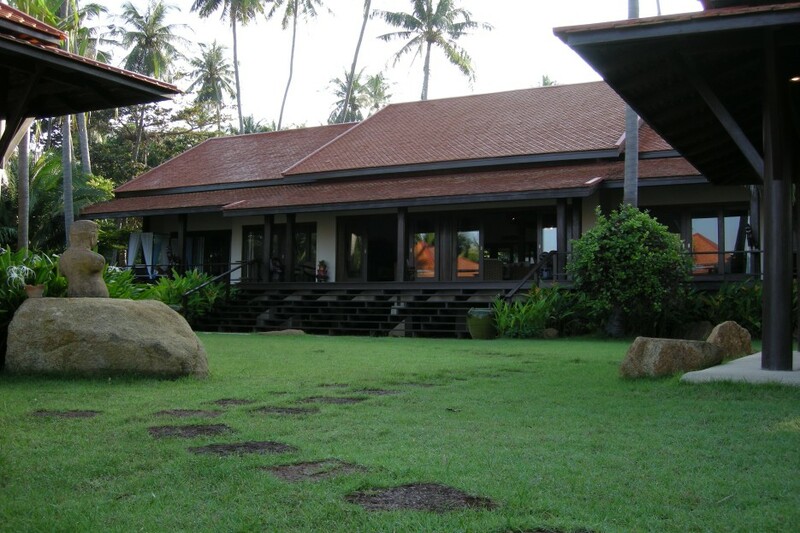 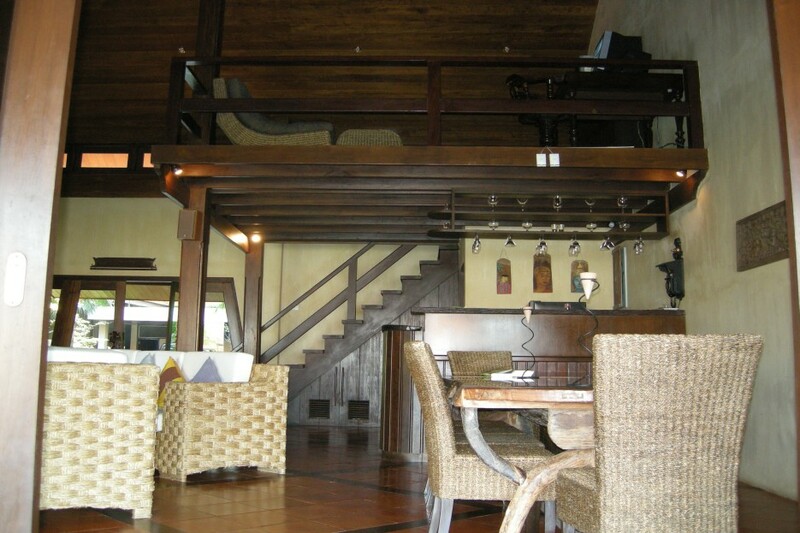 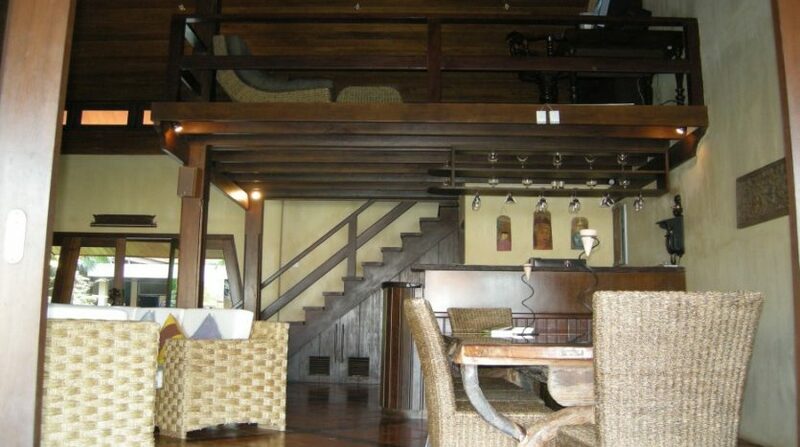 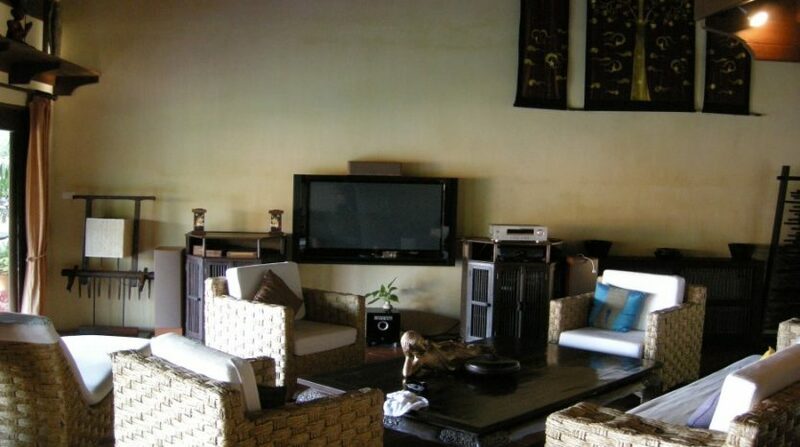 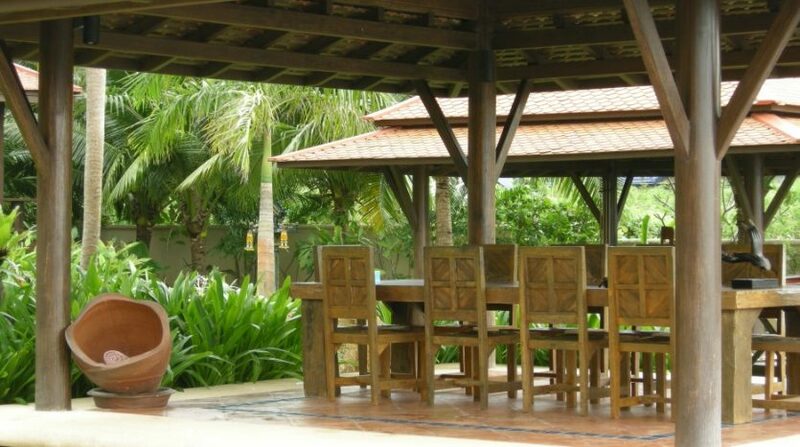 Angthong villa is ‘All-Inclusive’ and the cost includes breakfast, home menu, warm and cold drinks and alcohol. 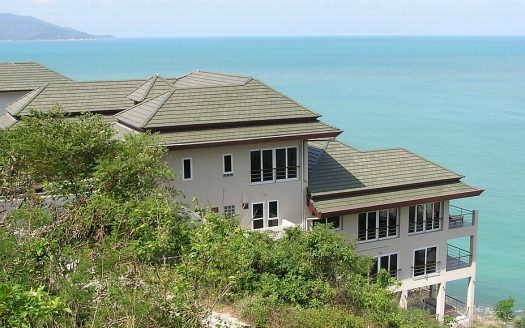 Angthong villa has 6 full-time employees in the responsibilities of guest relationships, maid, cooking, care and security. 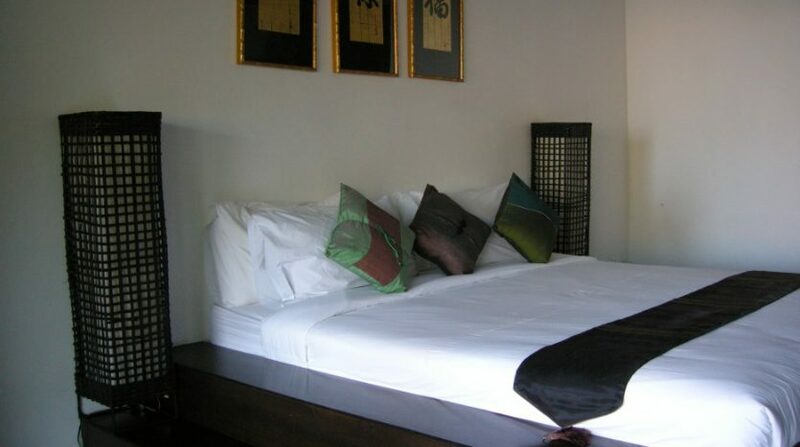 Price: $ 990 / day min.